a: Still be around (apparently the average lifespan of a blog is only 100 days – not even a year!) – and in internet years that makes this blog 42 today! c: have become a unique style blog on the internet, considering that there are something like 440 million blogs that exist, there is nothing else quite like it. So today is a day of celebration for me and I shall be drinking champagne! 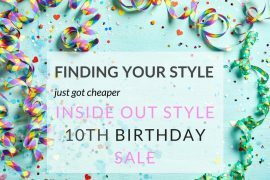 10 years of commitment to Inside Out Style has changed so much of my life. From how my business runs (now more online than in person) to what I create (online style programs and tools for my fabulous global audience) and what I need (an assistant who can spend hours each week talking to technical help desks to fix the never-ending stream of issues and technical requirements needed to keep this behemoth afloat!). It’s a new world we’re living in and I’m excited about the future and the next 10 years! When I started blogging I was pretty reticent to share anything about myself personally on the blogs I wrote, scared of internet trolls and abuse. As a natural introvert, I like my privacy. But I discovered that It’s Ok to share a little about yourself and be vulnerable. In fact, I remember being surprised when I shared a small fact about myself at just how many more positive comments I got on that post than others, as I started to take a human form. Now having shared my weight loss/gain/loss in photos and posts over the years, my breast reduction surgery, and a little around my everyday life (and even my post-natal depression) I’m still aware of not over-sharing things that I want to remain private, but understand that sharing is also caring, as some of you who read about some of my struggles will also have similar experiences and the knowledge that you’re not alone is such an important part of being human. Sharing is being authentic – and I’m all about that! Style has a massive impact on women’s lives. That it can truly make a huge difference, not just in how you look, but also in all aspects of your life and work. Style is not shallow, it goes right to your core. 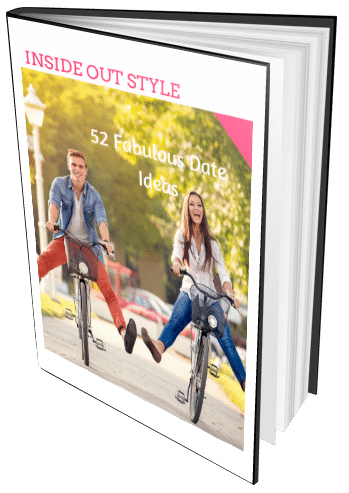 Finding your style and reflecting who you are through your image can give you confidence and improve your self-esteem – this then flows into all other aspects of your life – whats not to love about that? That there is a hunger for sensible, applicable, and fact-based style and colour information in the world, not found in most fashion magazines or social media. 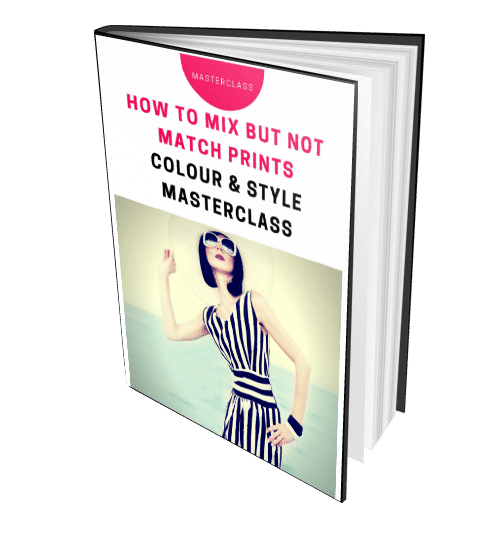 Having spent years studying and developing new theories about the science of colour and style and sharing that information here – all I know is that this is missing in the fashion world, who have been the source until recently for all advice about colour and style. And I love to share what I know. 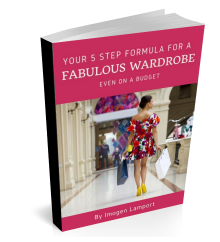 I’ve discovered I can get quite technical and conceptual at times and there is a demand for this – you are intelligent women and want to be treated as smart, without your fashion advice dumbed down or generalised to a point it’s irrelevant for you. That there is always something new to learn and that I’ve never stopped learning and growing is a key to blogging and my life. As far as blogging goes, new technology stuff keeps appearing that I have to learn to master. And then there is the whole topic of image that I also never stop learning about and I know that you enjoy learning about too! 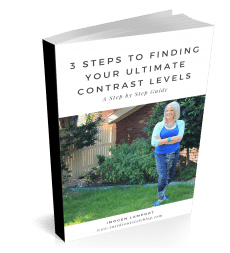 The number of emails I get about contrast and ideal value – and what you read here about these topics telling me that they’ve never before seen this information anywhere – well it’s because this is based on my research and experience. These concepts are ones that I’ve discovered from working with and observing clients over the past 14 years of my image consulting career. 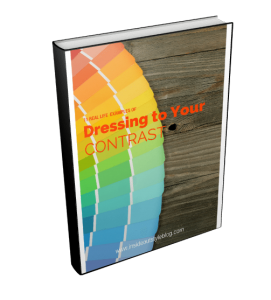 There were some seriously general guidelines about contrast around when I did my training, more along the lines of how to look authoritative – wear a high-value contrast, or look approachable – wear a low-value contrast, but that was it. There was an assumption that all “winters” had high-value contrast and all “summers” had low-value contrast and that was about it. No individual advice or even a set of concepts or guidelines to follow. Now I’ve developed my theories on colour and value contrast and on ideal value that are changing the way other consultants around the world are working with their clients too. It’s exciting to be on the forefront of change and learning! 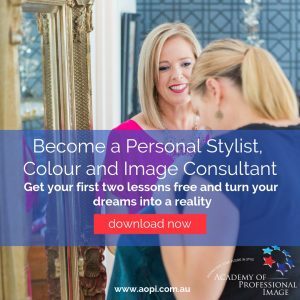 I knew from even before I did my image training that taking into account a person’s personality was an important part of helping someone find their style. But with my decade of experience here I am reminded daily that personality is the key and will always be the key to feeling stylish as well as looking it. 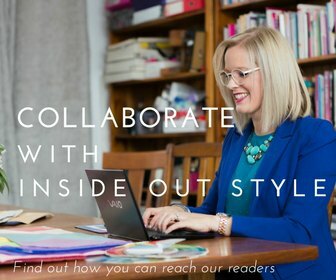 This is why I spent the past 3 years working with my 16 Style Types team on researching the links between psychological type and style and developing our Style Type Reports – and from the feedback, we have received, we’ve been told over and over that it’s been the missing key to developing an authentic approach to style for so many. 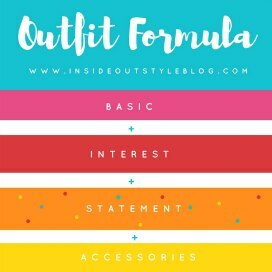 Sharing how to take your style essence (personality) and then create a style expression (all the colour, style, body guidelines) is why this blog is unique on the internet. 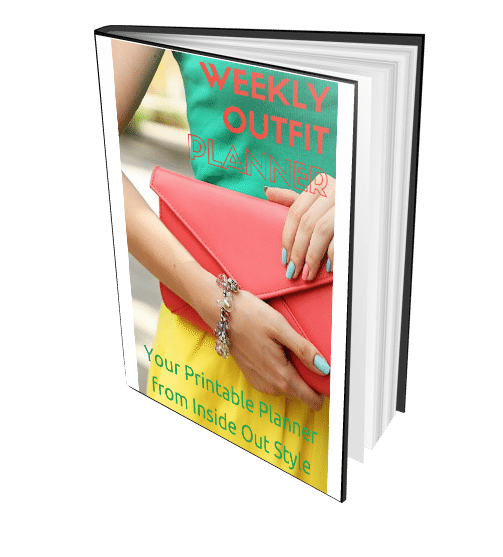 You can get all the rules you like about what suits your body or colouring, your best hemlines and necklines – but without that personality piece, you’ll be missing a key piece to your style and will still make a lot of expensive shopping mistakes as you blindly ‘try out’ different style elements, prints, fabrics, accessories, stumbling around til you hit on a piece here and there that feel true to you. 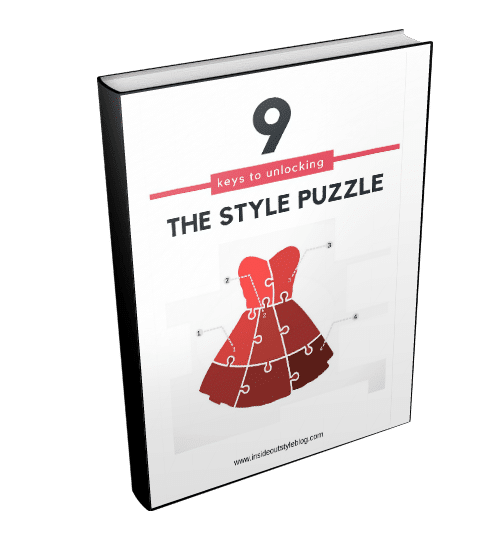 This is why Step 1 of my 7 Steps to Style program is dedicated to understanding and giving you the tools to take your style essence and turn it into a fabulous style expression. 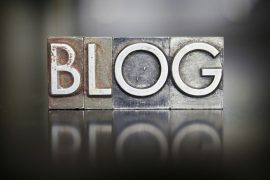 Blogs are a great way to meet others who have similar interests and passions – even though those people may not live near you. This morning on my 7 Steps to Style group one member wrote about how much she loves the group (and they are truly an amazing bunch of women). When you have an interest in a topic (and here it’s all about style) you can find others who have the same interest and can share thoughts and ideas with them. Finding your tribe in a world that has changed so much is much easier through a blog! 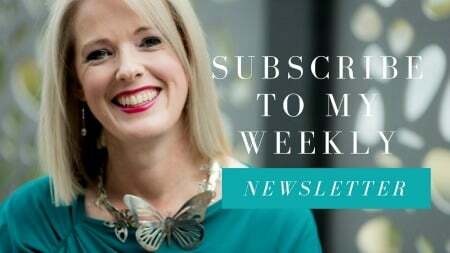 Blogging has opened doors and given me experiences – such as travelling to Dubai that I never would have had otherwise. I don’t get millions of invitations (like some bloggers do), but there have been a few that have been amazing and I’m truly grateful for these. One of my favourite experiences is meeting my lovely readers – everywhere I travel to, I get to meet fabulous readers and this is always a delight for me! It can feel very lonely at times sitting behind a computer screen and pumping out content. So actually meeting women who read my blog and have found the information useful, insightful or just entertaining in some way or other really makes me feel less like I’m working in a void. Blogging forces me to create every day. From getting ideas to develop new products and programs, coming up with blog post ideas to finding new ways of explaining colour, style and image concepts. Then there is the taking of photos (Ok, this week I fell out of a tree when I tried to get a little too creative), which allows me to develop and learn another skill. Yes, I take all my own photos using a tripod and a remote control for the camera. I truly am a believer that we all need creative outlets – and for many of you, creating your style is one that is fulfilling for you. When I made the decision back in around 2011 to start taking more photos of myself and outfits and use them on the blog, I felt pretty uncomfortable. I never wanted to write a blog about me. I wanted to write a blog to help you. 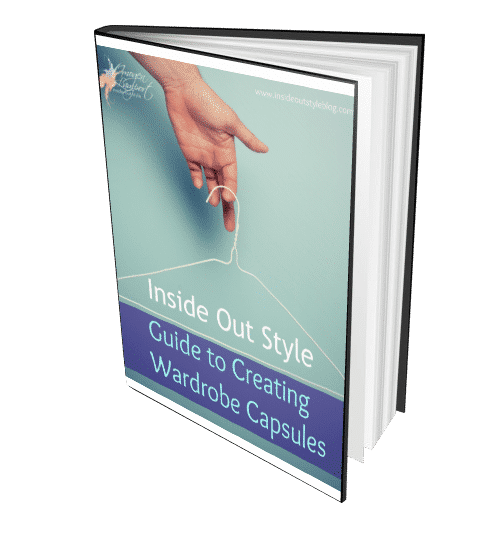 To give you the information you need to learn the science and art of style. So, on the whole, for many years I created images that explained the concepts (and still do). 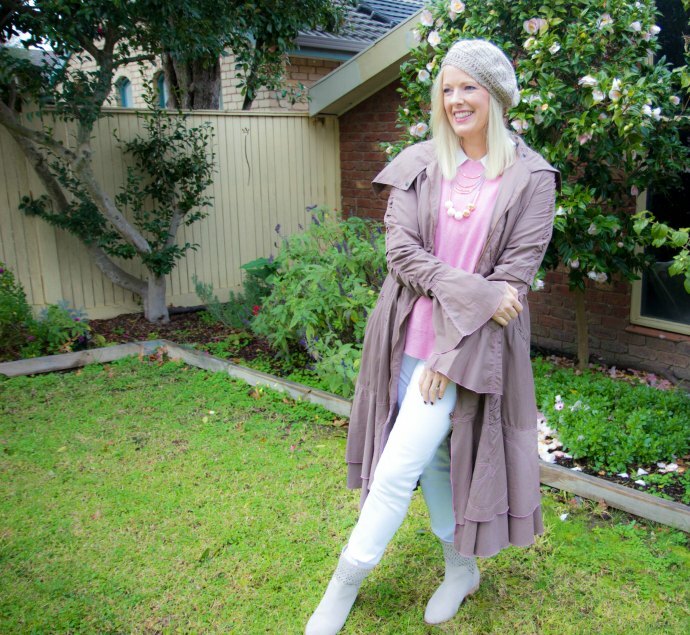 But there hit a point where I decided that showing through my own outfits could also be useful, and so I started taking more regular outfit photos and using them on the blog as a demonstration of the concept I was discussing in the post. Having to look at photos of myself and decide which to put up for public viewing was daunting, to say the least, so out of my comfort zone. 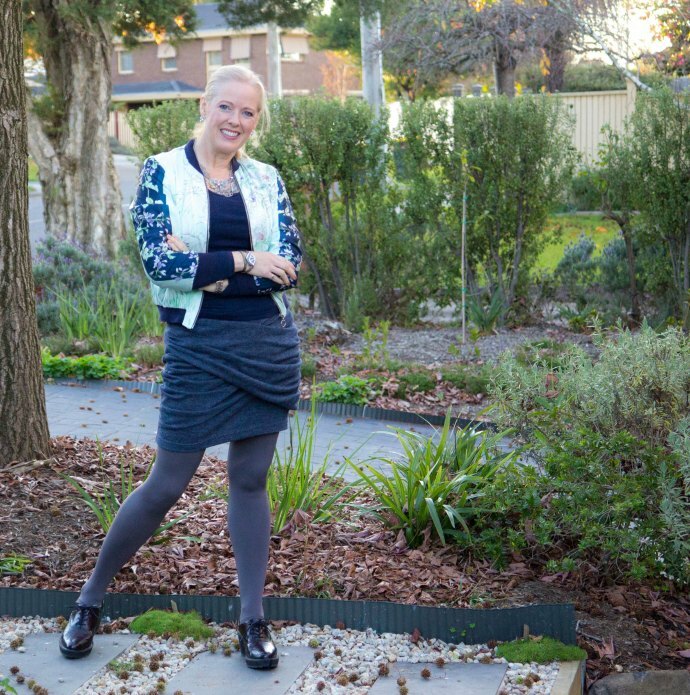 I’m not a natural model, nor do I seek fame, so putting photos of myself out there (and even for me, standing in the street taking photos and waving at my neighbours driving by feels so “up myself” as we’d say here in Australia, like I think I’m soooo great!). 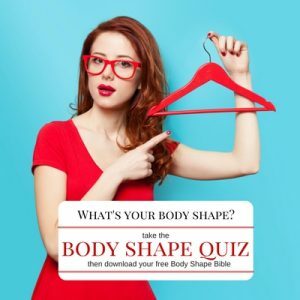 But as one of my personal clients told me, one of the reasons she chose me as her image advisor, was that I’m normal – normal kind of body and size, certainly no model – and so relatable to others. And I know too that I, like you can learn more about my personal style from seeing the images I take. As they say, it’s getting out of your comfort zone that pushes you to grow. Plus another benefit? Well, I’m much better at posing for photos – so way more of any happy snap I’m included in look much better. Bonus! There have been hits and misses in my outfits, but I do think as time has gone on, that I’ve become a little more adventurous in my outfits and (and a lot more than I used to be when I think back to my boring button up shirts and black pants that I’d wear lots before I did my image training). And I’m always striving to create new outfits from my existing wardrobe and that pushes me to be more creative every day. I don’t believe in perfection but I do believe in continuous improvement – and without trying and failing every now and again, you (and I) will never grow. Yes, I get to experience your amazingness. 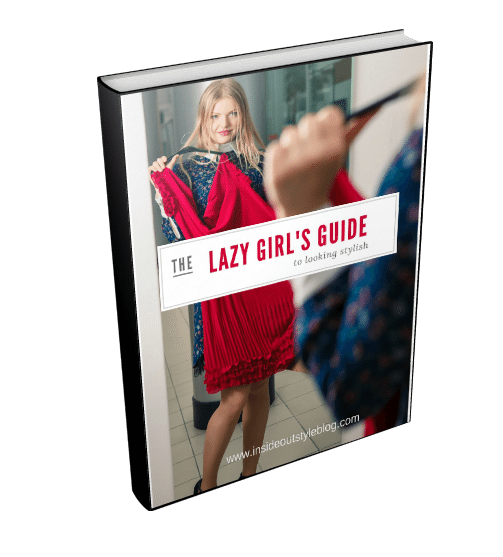 All you wonderful women who sign up for my programs, who want to learn about your own style, who learn what I teach here and then share generously and graciously with others through my 7 Steps, Evolve, Ignite and Inside Out Style Lounge groups – you share your perspectives and offer amazing advice. The number of times I read comments that I think “I would say exactly that too” brings me great joy. When the student becomes the teacher – this teacher feels very inspired. I am so lucky that I get to see just how amazing you are! As I sit here behind my desk writing down my thoughts, ideas and experiences, it can sometimes feel like I’m just chatting to myself. 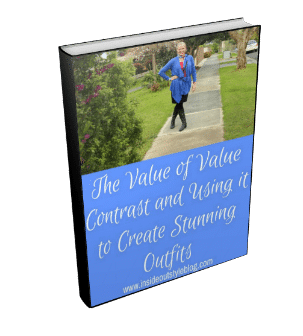 In many ways, blogging has pushed me to become the best image and colour consultant I can be. I’ve had to answer questions I didn’t know the answer to but had to figure out. 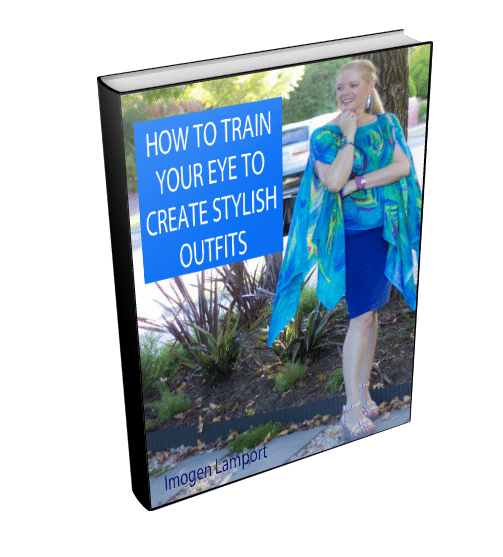 I’ve learned by watching the experiments and outfits of so many in my online style programs and I’ve constantly challenged myself to get out of my own comfort zone. Congratulations! I’m a huge fan! Reading everything you’ve written has made me much more confident as I take your information to heart. God bless you. Aww thanks Rebecca – love that you feel more confident -that’s what I want! 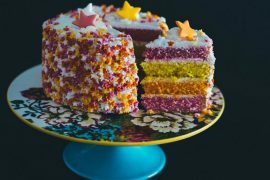 Congratulations on your blogging anniversary! It must have been lots of hard work, but you really made a meaningful difference to so many people. I would like to take advantage of the sale to purchase 7 Steps, but I wonder if it would be more prudent to wait until my hair is mostly gray (for the color analysis part). It is currently dark ash blonde with silver streaks, so I don’t expect a dramatic change in coloring, but still. What do you recommend? Hi S – we can look at your hair now and later on as it changes – I do this as part of the program. I’m so happy I found you (only last month). I’ve struggled for 30 years, trying to figure how to look nice. You do a good job in conveying your ideas. I’m having the time of my life. thanks Karen – hopefully you’ll be with me for the next 10 years! Congratulations Imogen, what a wonderful achievement! It’s been such a pleasure to read your work and learn from you over the years. I’m grateful for the work you do to support women in improving their confidence. Many thanks. Thanks so much Melanie! Really appreciate you coming back here over the years! 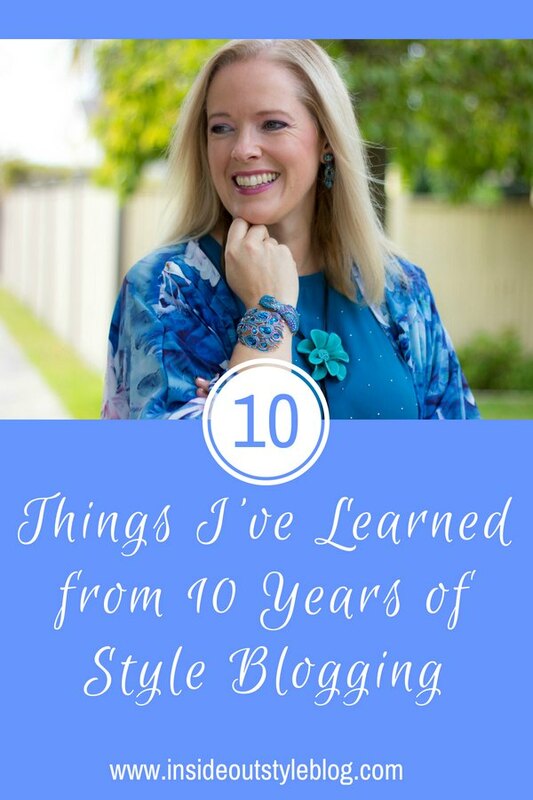 Congratulations on 10 years of blogging! I know how much commitment, discipline, and imagination it takes to reach such a milestone. I have been inspired by not only the quality of your posts–they always reward the time I invest reading them–but also the quantity. How on earth do you do it? (And can you teach me?) This post is making me think about what I would like to be able to write to my readers when my blog turns 10, 4 1/2 years from now. One of my top ten lessons learned will be “Know when to invest in experts” and you will be a prime example. Thank you, Imogen! Thanks Paula – it’s been an interesting journey. I sometimes feel it’s like a monster that constantly demands to be fed. Sometimes it’s a grind – but once I start writing and have an idea – then I love it and the thing that keeps me going, even when I don’t feel like it – is you! Knowing that I get to share, and hopefully change someone’s life for the better is such a reward. 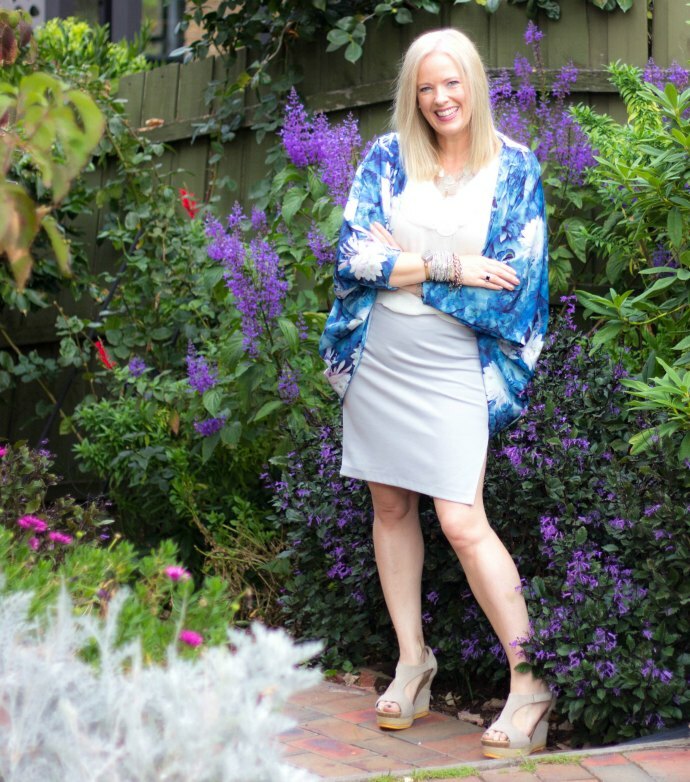 5 1/2 years is no mean feat in blogging too Paula! That’s some dedication you already show – and it’s just tapping away – baby steps – that’s my secret! Thrilled for you and so very grateful for your knowledge and passion to share it. Would and do recommend the blog and programs to anyone who will listen! Thanks Jacqueline – really appreciate your support! Thanks so much! Do keep reading – a without my readers I would be nothing. Congratulations, Imogen. I’ve been reading your blog for years, often binge reading/re-reading. Your hard work, caring and creativity are inspirational. You’ve created something to be proud of! Thank you for all you have contributed to my own personal style journey. 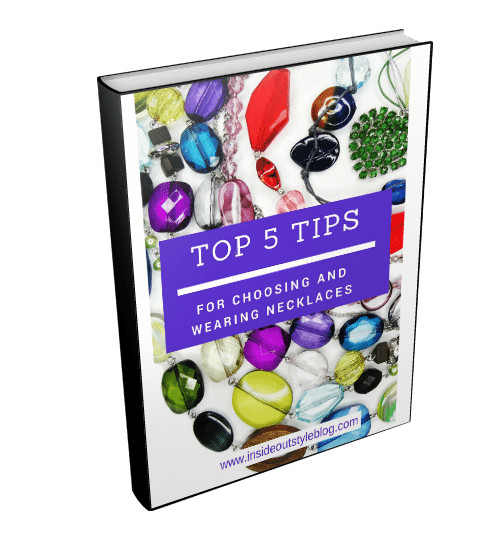 Thanks Shawna – really appreciate your support and so glad that you find my posts useful and applicable to your wardrobe and style! Well done! Good on you for having the courage to create and re-create yourself! Now, Point # 5–My ENFP self wants to say how much I appreciate your acknowledgement of the power of personality. 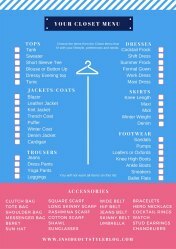 I am a 23-hanger closet minimalist yet I feel I always have more to wear than I can ever get around to. I combine things and wear things that break “the rules” most of the time. But it is the rule-breakers and not the incognito follow-the-rules outfits that get compliments–not just from friends but from total strangers. Regardless of whether my contrast or balance or any of the rest of it is “right,” I believe people perceive my style as an expression of that big old E in my ENFP. Congratulations on your wonderful accomplishments. Plural. Not just the 10 years. Thanks Lowell – please do stick around for the next 10 years and enjoy your unique ENFP style! Congratulations, Imogen! You’ve made quite a contribution to the fashion world. I am a new woman thanks to your insights! 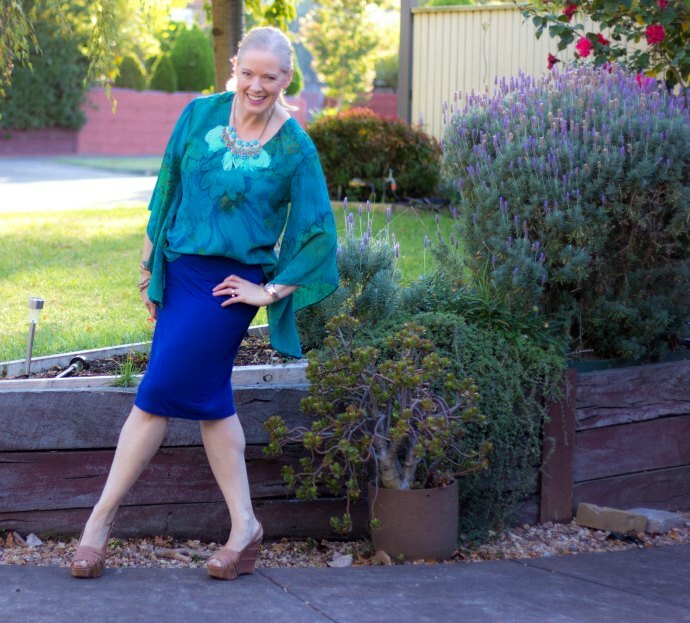 Thanks Nina – how lovely – and good on you for taking the steps to rediscover and recreate your own style. Congrats Imogen. I have been following for 9 and reading you from Panama. Wow Well Done – this blog is an amazing and original place on the Internet. I’ve been a loyal reader for must be 6 – 7 years now. Thanks so much Oonagh – really really appreciate you coming back again and again! Fashion Trends for Autumn/Winter 2011, Save or Splurge?